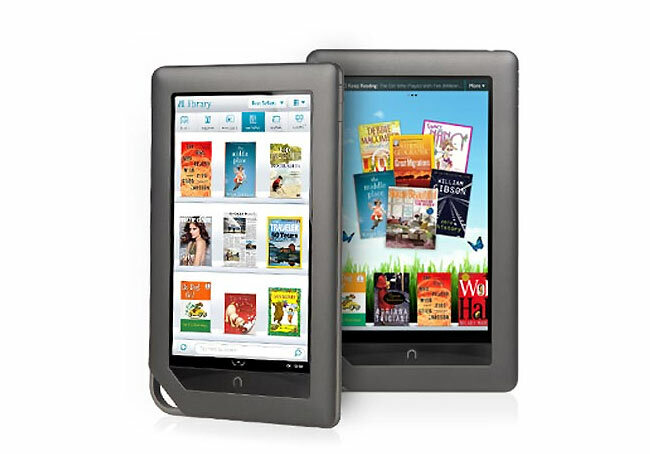 The Home Shopping Network (HSN) has revealed on its website that the Nook Color will be receiving a new update next month that will bring with it both Adobe flash support to the eBook reader together with its own App Store. Details are still a little thin on the ground at the moment but the HSN with Barnes & Noble will be showcasing details of the new update and applications at 12AM, 5AM or 9AM (or 12PM, 5PM or 9PM) ET this Saturday, if you would like to know more details. As always we will keep posted once more details are revealed about the update. If you are interested in purchasing a Barnes & Noble Nook Color they are currently listed for $299.90 on the HSN website.